Relaxed and elegant. Boho chic and rustic. A pastel palette or warm earthy tones. An intimate gathering of family and friends, or a fun group who wants music and dancing. 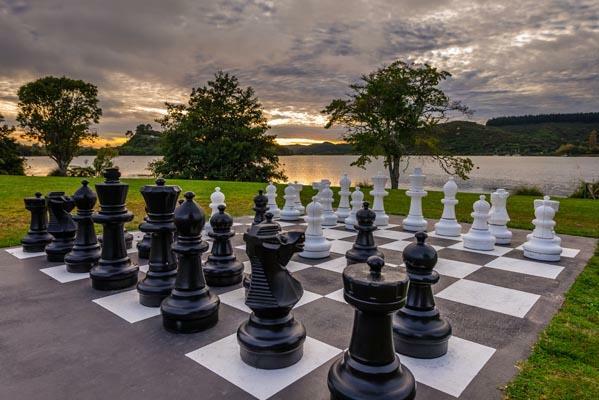 You set the theme and we at VR Rotorua Lake Resort take care of the rest. A grand destination wedding that lasts all weekend, or a simple lakeside ceremony during the week, we make your special day a memorable one. 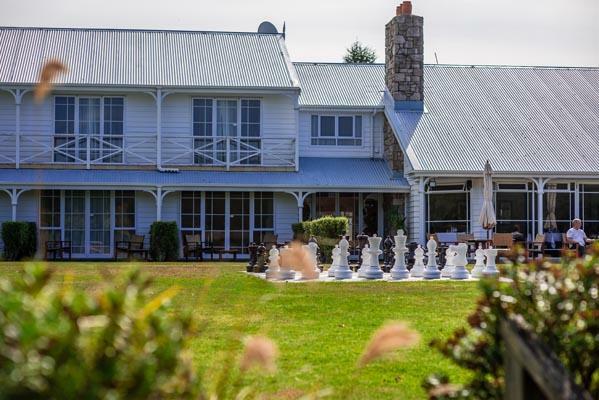 With the stunning backdrop of Lake Rotoiti, VR Rotorua Lake Resort, is the perfect venue for a wedding ceremony & reception, renewal of vows or anniversary celebration. 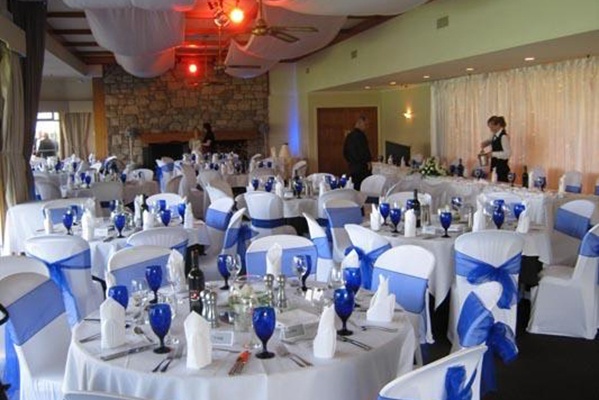 The service and facilities at VR Rotorua Lake Resort make every wedding or event unique. You could plan every detail yourself, or hand over the logistics to us. You could also select a mid-way option where you take on some part of the detailing and we do the rest. Whatever you decide, of one thing you can be sure, we will be with you every step of the way. 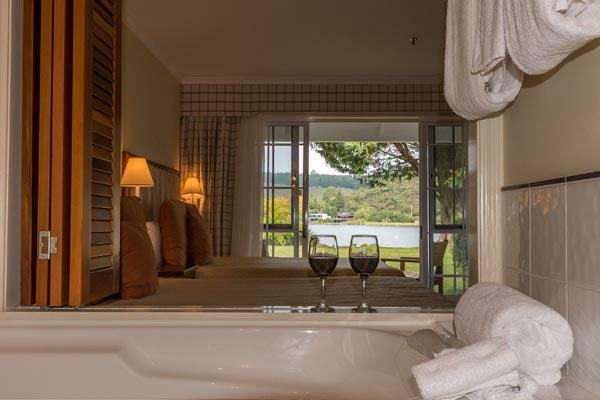 VR Rotorua lake Resort features 42 stylish rooms, including 34 Superior Lake View Rooms, 6 Deluxe Garden View Rooms and 2 Suites. The ‘Venue of Dreams’, VR Rotorua Lake Resort will envelop you and your guests in a luxury destination wedding experience.